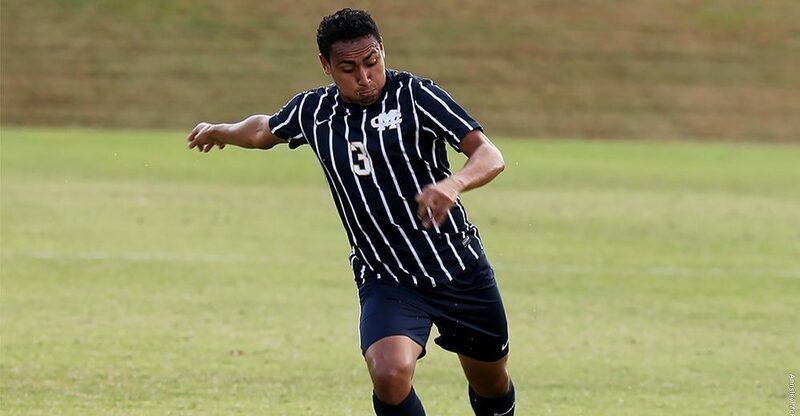 The Mississippi College Choctaws Men’s Soccer Summer ID Camp is tentatively set to run from 9:00 AM until 2:00 PM on the 7th of July. It is designed for male soccer players 13 to 19 years of age who desire to play at the college level. This summer identification camp is going to introduce high-level sessions in the speed of play and decision making. In addition, the participants are also going to have a better understanding of the tactical facet of the game. This event is going to take place at the state of the art Longabaugh Field which is on the Mississippi College campus. Running the program is the Mississippi College Choctaws men’s soccer coaching staff. Mississippi College is a private, coeducational, Christian university in Clinton, Mississippi. It is the state of Mississippi’s oldest college and largest private university. As a whole, the academic institution has an accreditation from the Southern Association of Colleges and Schools Commission on Colleges. In addition, Mississippi College is part of the Mississippi Baptist Convention. It is also a member of the National Association of Independent Colleges and Universities (NAICU). Presently, Mississippi College’s total undergraduate student population is around 3,100. 37 percent of this undergraduate student population are male students and 53 percent are female students. This undergraduate student population is also through a selective enrollment acceptance rate of 49 percent. Correspondingly, Mississippi College’s student to faculty ratio is 15:1. Mississippi College is also a top-performing academic institution. As a matter of fact, it is 32nd in the Regional Universities South category of the 2018 edition of the US News and World Reports Best Colleges rankings. Mississippi College is also 21st in the Best Colleges for Veterans rankings and 12th in the Best Value Schools rankings. 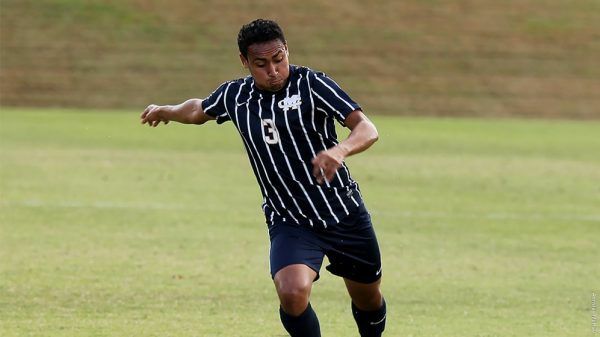 Moreover, in sports, Mississippi College features 16 intercollegiate men’s and women’s teams in the Gulf South Conference (GSC) of the NCAA Division II. The athletes’ nickname is Choctaws and their official colors are blue and gold. Head Coach Kevin Johns is leading the Mississippi College Choctaws men’s soccer team. He is now in his 13th year at the helm of the Choctaws men’s soccer program. Coach Kevin Johns is an alumnus of Belhaven University. Currently, he is holding an overall coaching win-loss record of 148-86-28. Coach Kevin Johns is the 2016 GSC Coach of the Year awardee. This award comes after he led the Choctaws to a GSC regular-season title. Coach Kevins Johns is also the 2012 American Southwest Conference (ASC) Coach of the Year. That year, he led the Choctaws to their first-ever ASC championship. Coach Johns is a USSF B coaching license and a National Youth coaching license holder. Then, the Mississippi College Choctaws assistant soccer coach is Carl Sheard. Coach Carl Sheard is a USSF National “C’ License and an NSCAA Advanced National Diploma. He is now in his sixth year with the coaching staff. Coach Sheard is a bachelor’s degree in Business Administration graduate from Embry-Riddle Aeronautical University. He is also a master’s degree in Corporate Communication and Public Relations graduate from Mississippi College. And finally, the Choctaws men’s soccer graduate assistant coach is Andrew West. The Mississippi College Choctaws Men's Soccer Summer ID Camp is going to simulate a real college-level training and playing environment. It is ideal for those who are aspiring to become a college soccer student-athlete. The soccer identification camp is going to take place at the top-notch Longabaugh Field which is on the Mississippi College campus.